Whether in spice, extract, or raw root, there are many purported health benefits of eating ginger. Ginger root or powder has a long pedigree in cultural medicine traditions, but this alone does not actually mean anything. True, some modern medicines stem from more traditional herbal use (willow bark leading to aspirin is the best example of this), but historical medicine is also ripe with ineffective or potentially dangerous treatments as well. So, where do the benefits of ginger fall on this credibility scale? Read on. What Are Ginger’s Health Benefits? Ginger’s most provable benefit may be its ability to suppress nausea. Ginger has a long history of being used as a sea sickness remedy, a use that has been confirmed after scientific study and controlled evaluation. If you’re a fan of MythBusters, then you may recall that ginger was found to be a viable method of preventing motion sickness by the show as well. Of course, motion sickness and sea sickness are not the only forms of nausea. Ginger has also been studied for use in reducing nausea during cancer treatments and by women suffering morning sickness. In both cases, ginger was found to reduce instances of nausea, but the results were more mixed for morning sickness. Basically, ginger may be able to help reduce nausea and vomiting from chemotherapy, but for morning sickness, it may only reduce the former and not the latter. There have been a few small studies that suggest consuming ginger can reduce muscle pain brought on by exercise. Specifically, ginger’s potential effect was not immediate but was considered to be best seen in the day-to-day progression of muscle pain. The reason for this effect is thought to be rooted in gingerol, ginger’s main bioactive compound and where most of the root’s anti-inflammatory or antioxidant effects are linked. These same anti-inflammatory properties, by the way, are thought to be able to help osteoarthritis pain. A set of small but controlled trials suggests that taking ginger extract or using a topical mixture of ginger, mastic, cinnamon, and sesame oil could help reduce pain and joint stiffness. Other small studies have found ginger to be effective at reducing menstrual pains, with one finding the results comparable to ibuprofen. Both nausea and pain reduction from eating ginger have been noticed repeatedly in numerous controlled, albeit small human studies, which adds to the plausibility of those uses. The following potential benefits of ginger have limited or contradictory evidentiary support or have not been documented in humans. One study of 30 people found that gingerol was able to reduce pro-inflammation markers in the colon, which is a known risk factor for colon cancer. The results couldn’t be replicated when using high-risk groups, however, and it is unknown how significant or prolonged the original observations were. There is also slight in vitro (petri dish) evidence that ginger can help treat pancreatic, breast, or ovarian cancer, but these findings are spectacularly preliminary and should not be used to claim that ginger has anti-cancer properties. 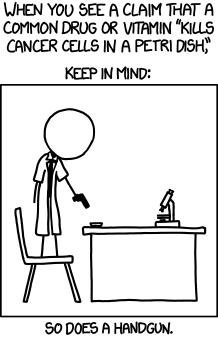 In other words, much more work is needed. 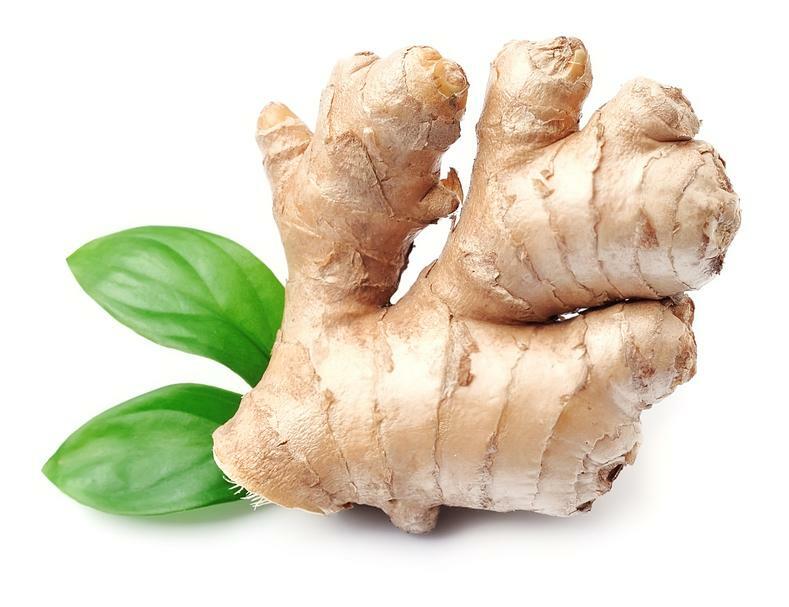 Ginger’s best evidence is found when it is used to treat the progression of muscle pain or nausea, especially nausea from sea sickness or motion sickness. Although gingerol has some anti-inflammatory and antioxidant properties, these alone are not enough to assume it has other types of health benefits. Much of the research on ginger has involved small study populations, so it is hard to get a good grasp of how large or real any effects actually are, only that some may exist. Fortunately, ginger is not exactly dangerous, so if you’re about to go on a boat or a long road trip or start physical training, taking a little bit of ginger can’t hurt.